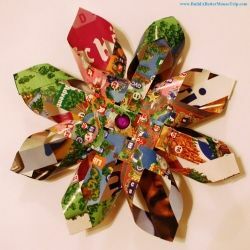 This Disney Map Snowflake Ornament is is easy to make as well as being a beautiful and inexpensive way to remember your Disney World or Disneyland vacation. I cut a 6-inch by 6-inch square from the theme park portion of a Magic Kingdom map and then cut the map into 1/2-inch wide x 6-inches long strips. I followed the steps in the YouTube video below to make the snowflakes though I didn't have a grid-mat to work on; I just taped the strips to a clip board. I also used craft glue or a double-sided adhesive roller instead of a glue gun because I was afraid the thinner paper of the map might look lumpy from the glue sticks. 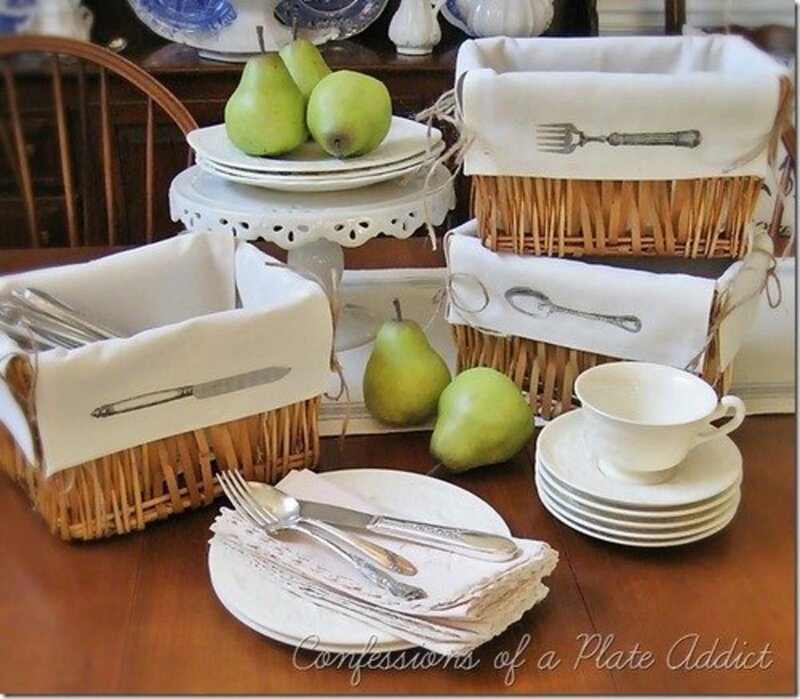 -Pen or pencil to mark cutting lines, if not using a paper cutter. Photo credit: All photos are my own. This wonderful video gives you step-by-step instructions for creating these beautiful paper snowflake ornaments. I used a Magic Kingdom (Disney World) theme park map, instead of the double-sided paper shown in the video. 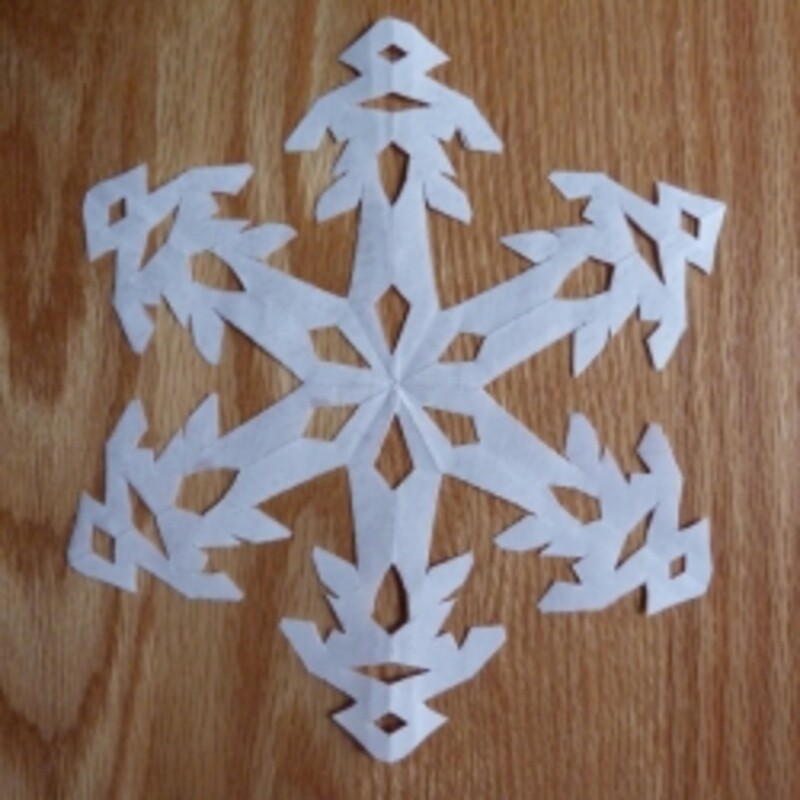 Here are some items that will make it easier to make these paper snowflakes. These rotary paper cutters with inch markers make this project a breeze, though I just used a scissor. 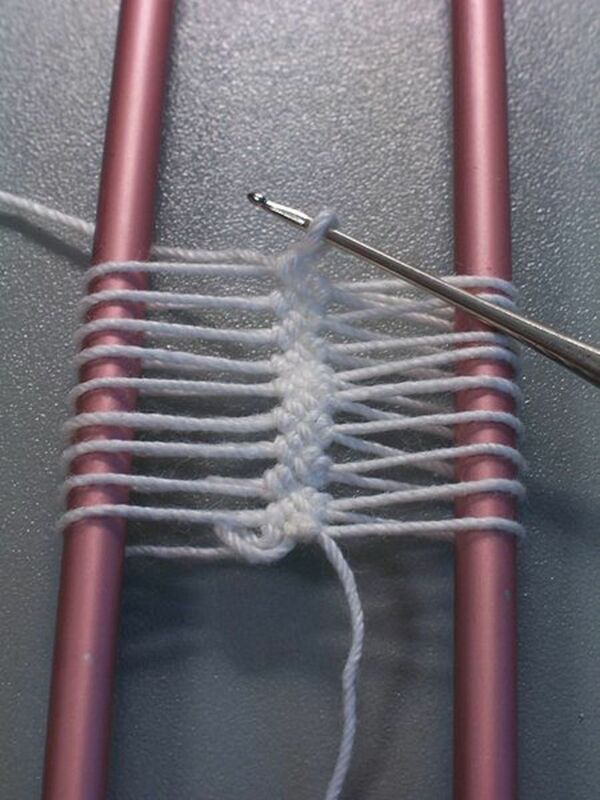 This is a really easy way to attach the strips, especially at the ends. 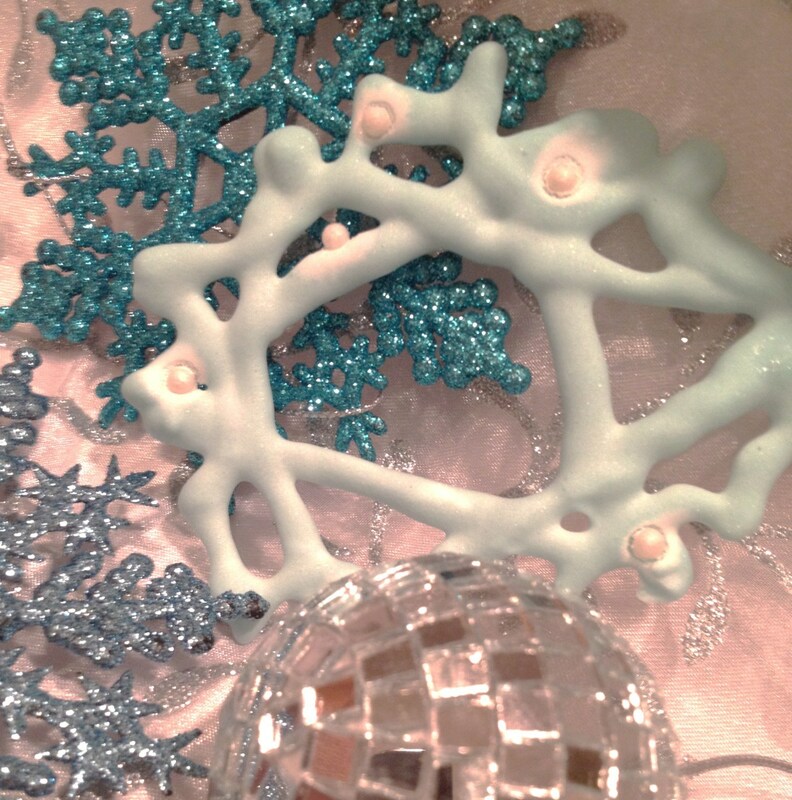 These jewels are a cute way to embellish the center of your snowflake but they're completely optional. 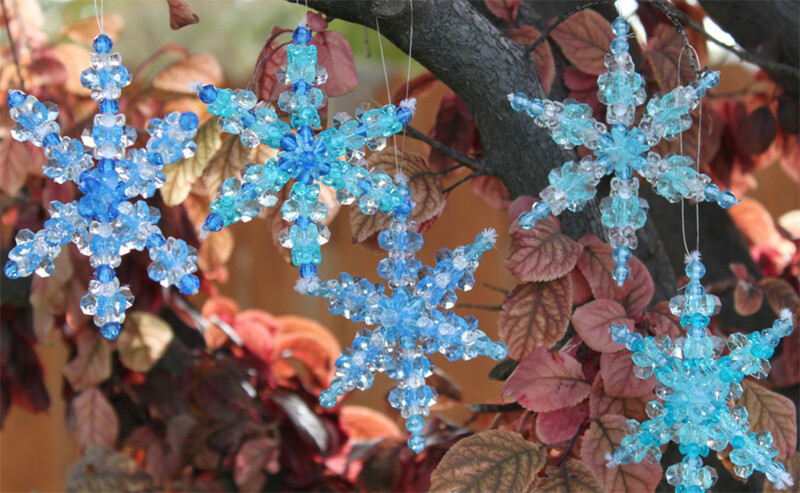 Are you going to try making these Christmas ornaments? Will you give this Disney craft project a try? 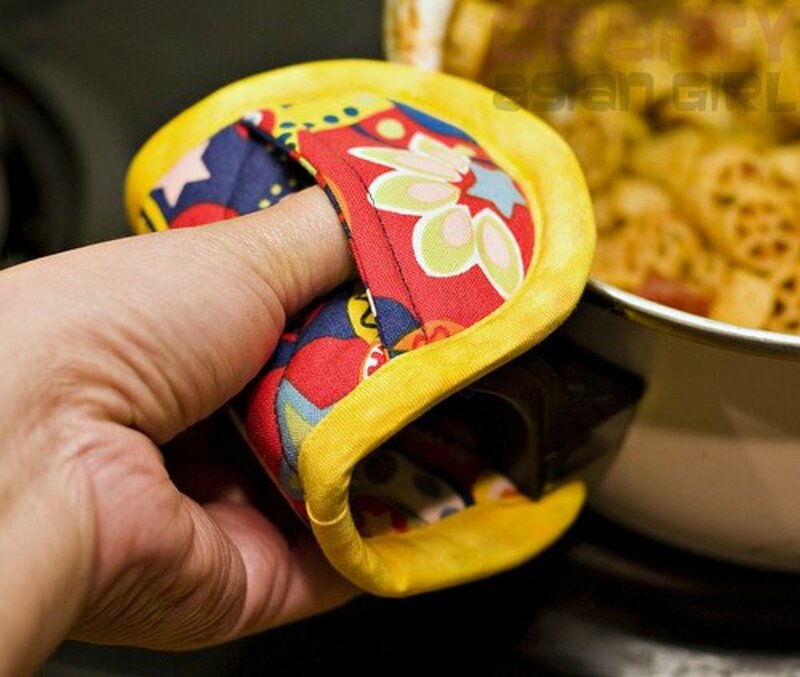 Yes, it looks easy enough; I think I'll try it. Yes, but I'm not going to use a Disney Theme Park map. No, I'm going to pass on this craft project.